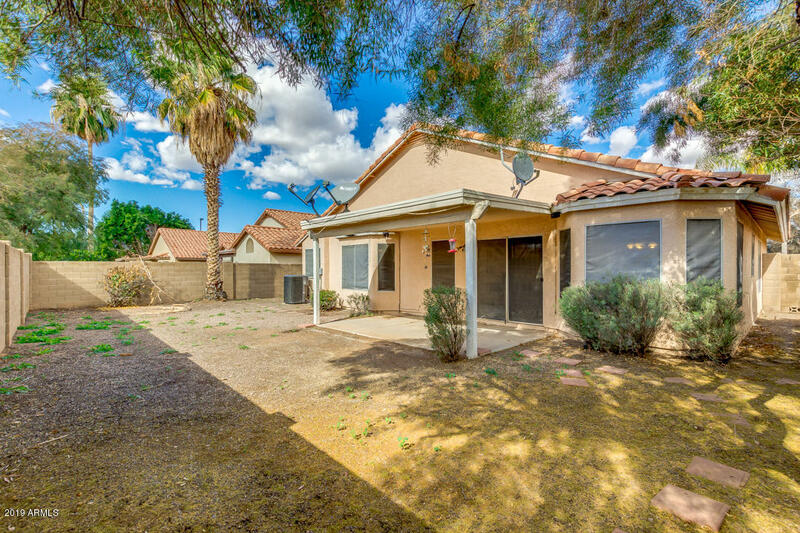 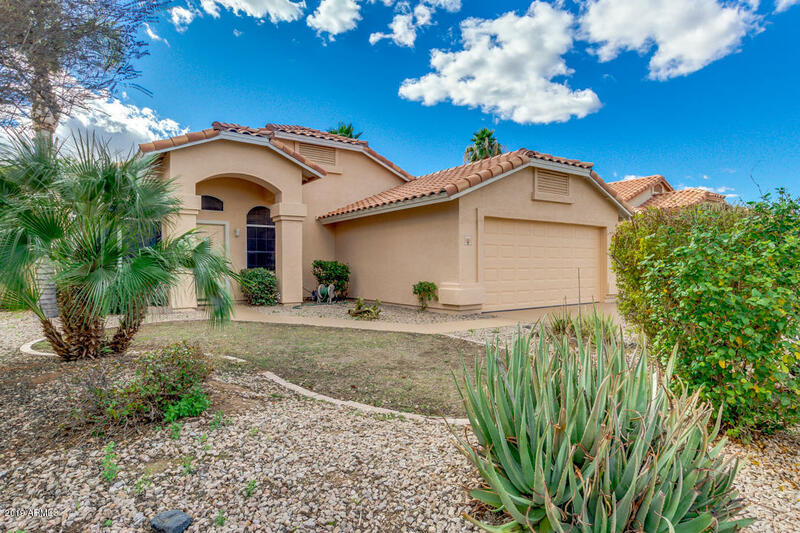 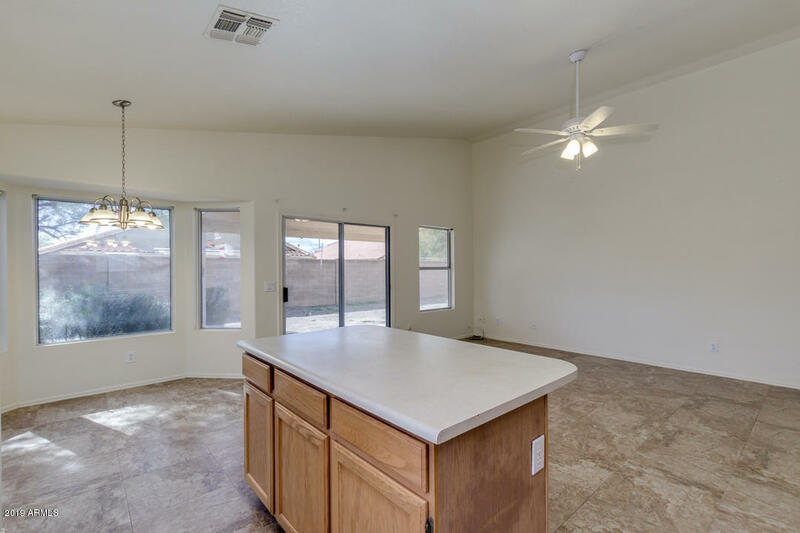 You will love this light & bright open floor plan 3 Bed, 2 bath plus DEN, single level, move-in ready home! 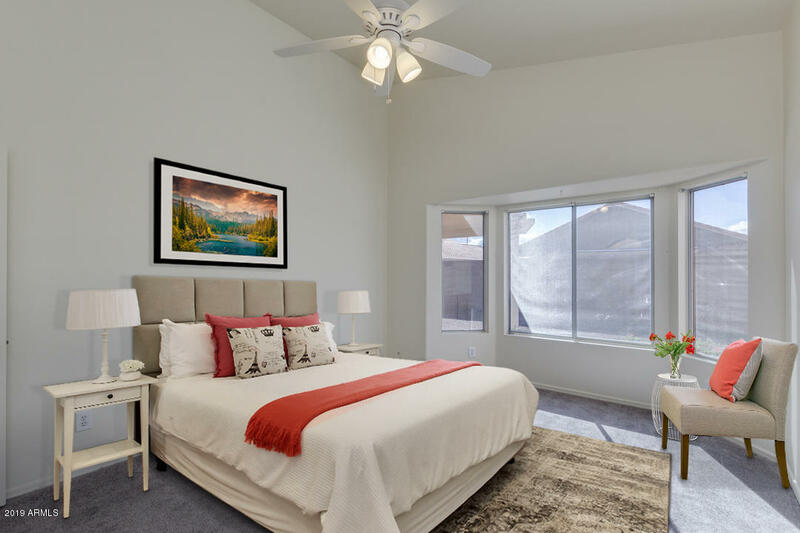 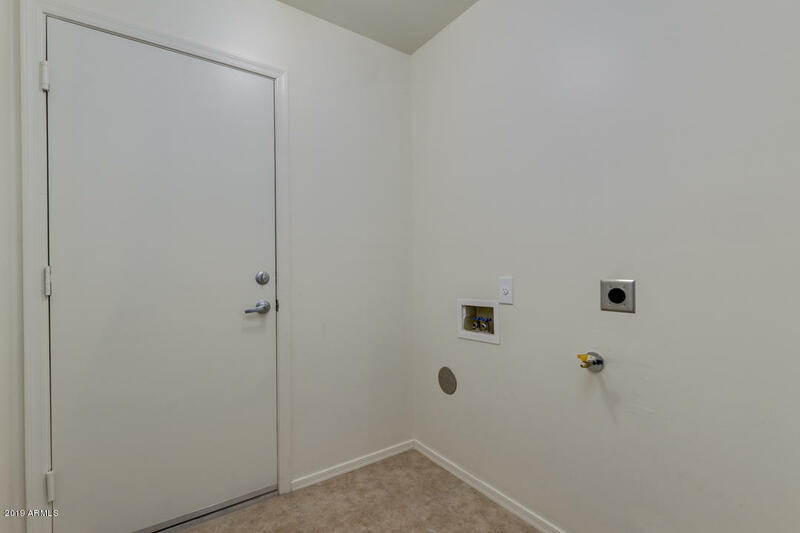 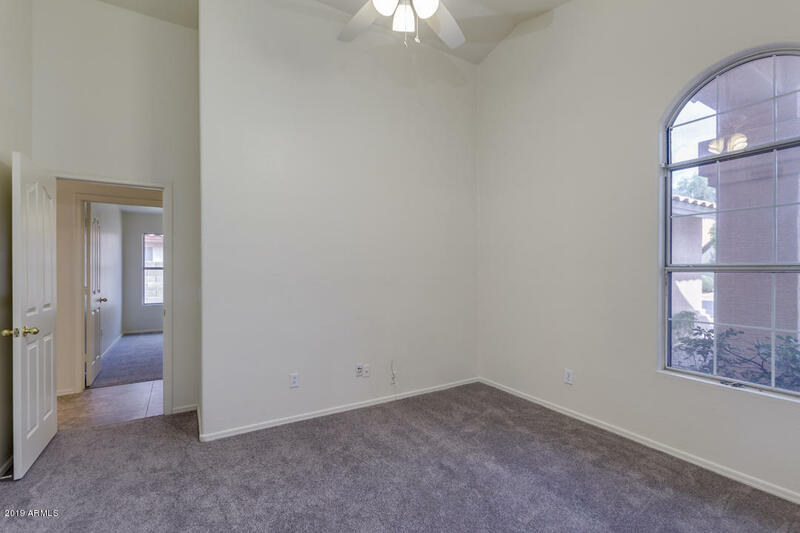 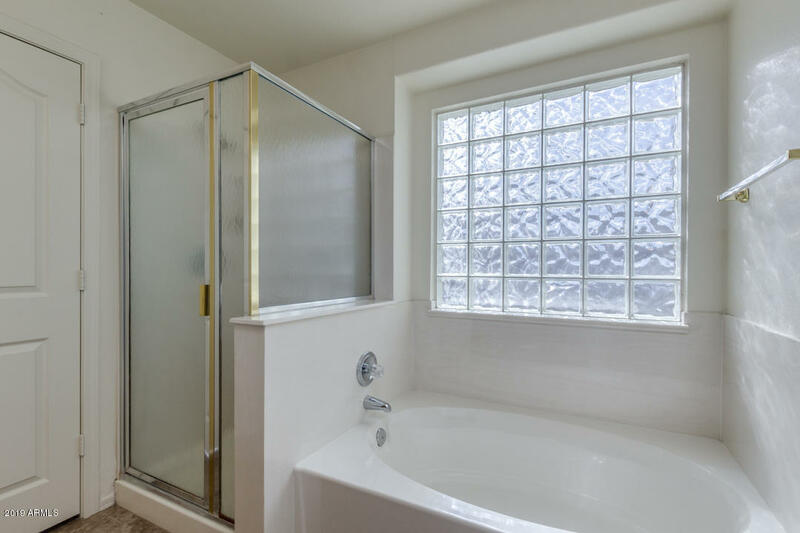 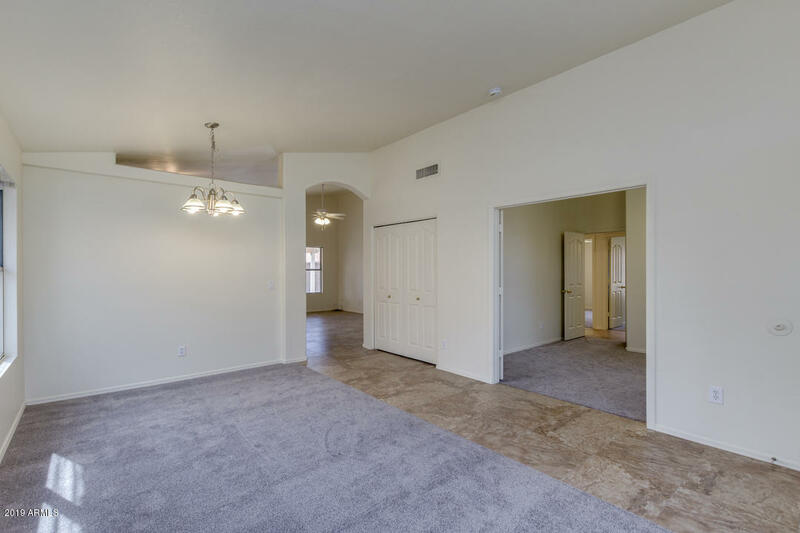 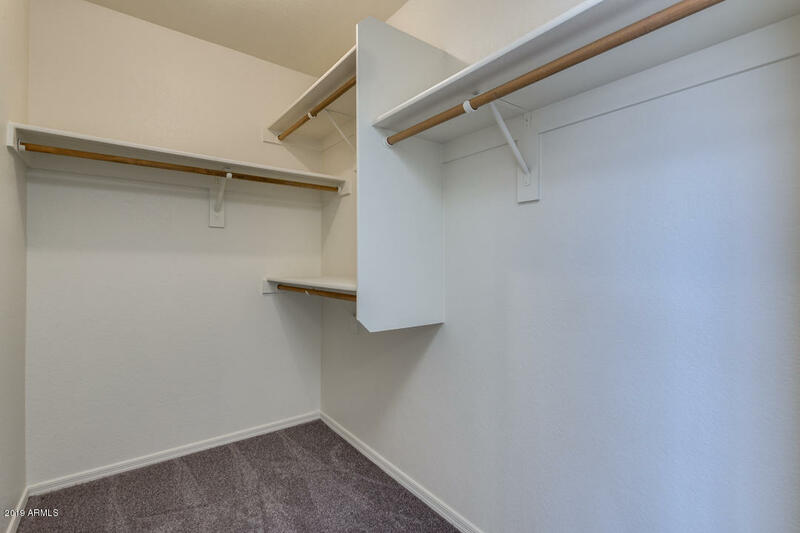 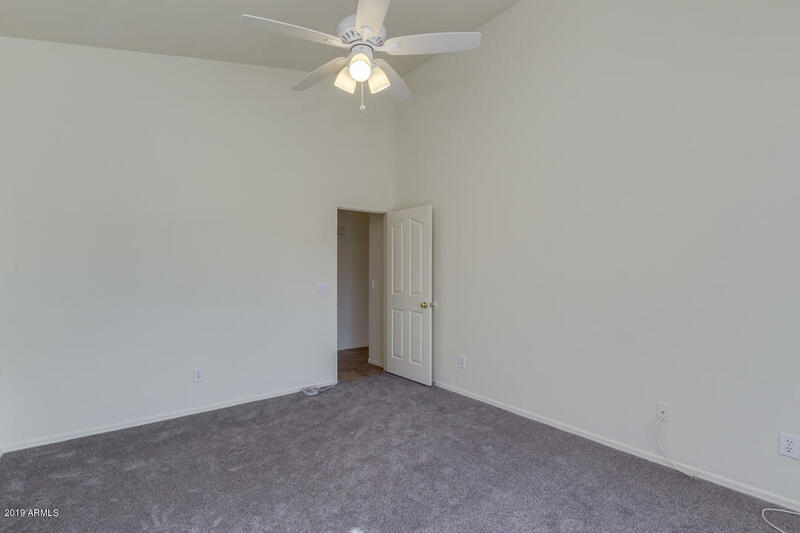 Very spacious master bedroom with walk-in closet, separate tub/shower, and two sinks in master bathroom. 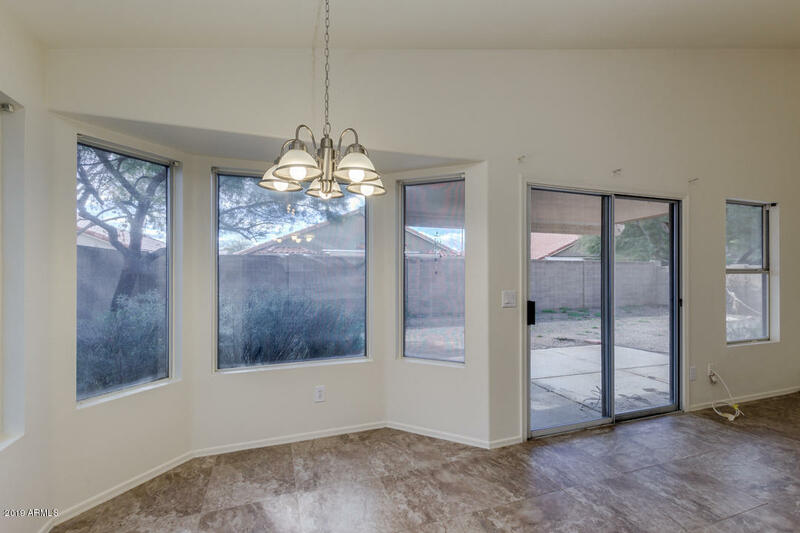 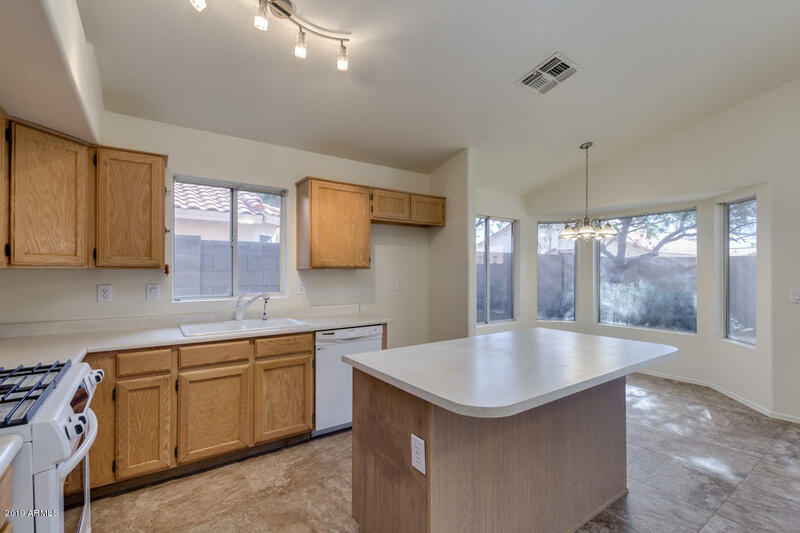 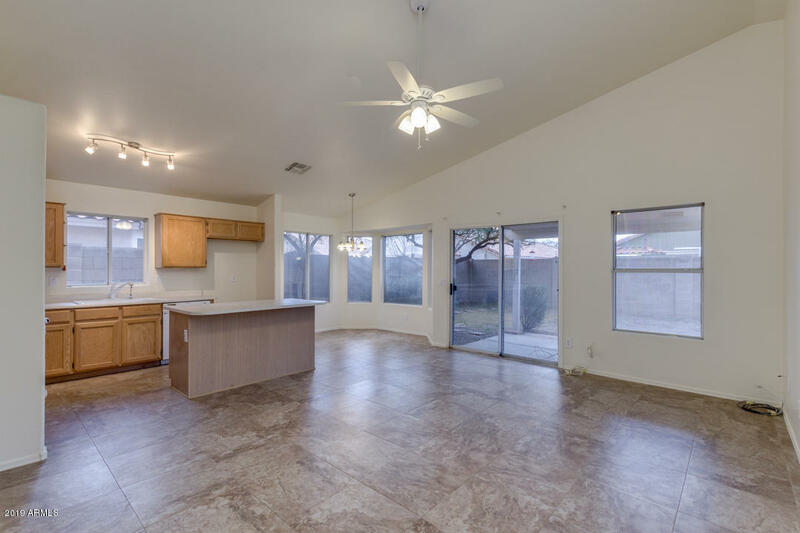 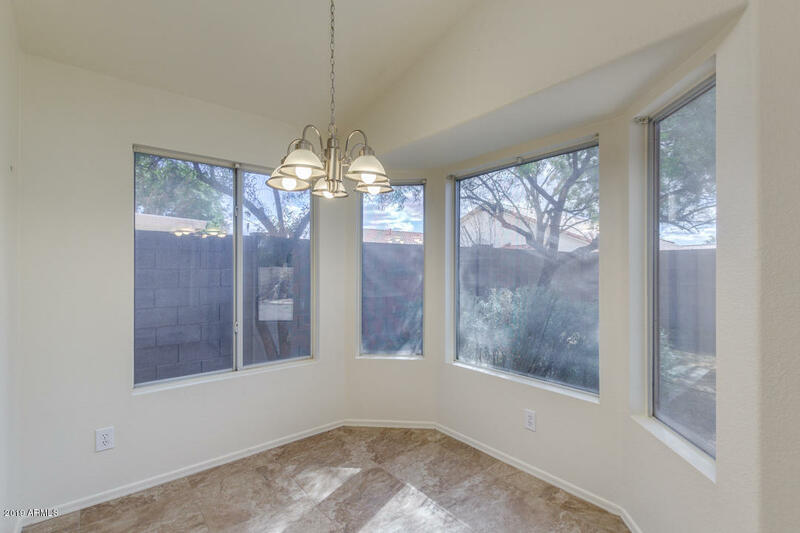 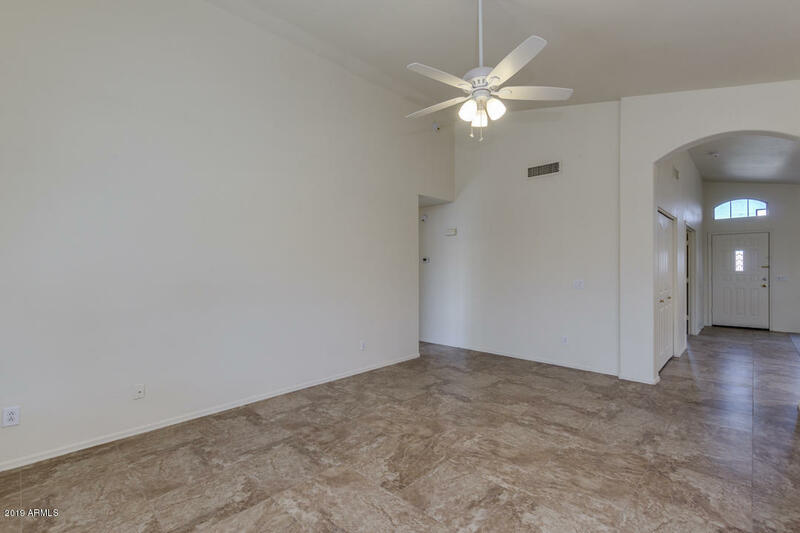 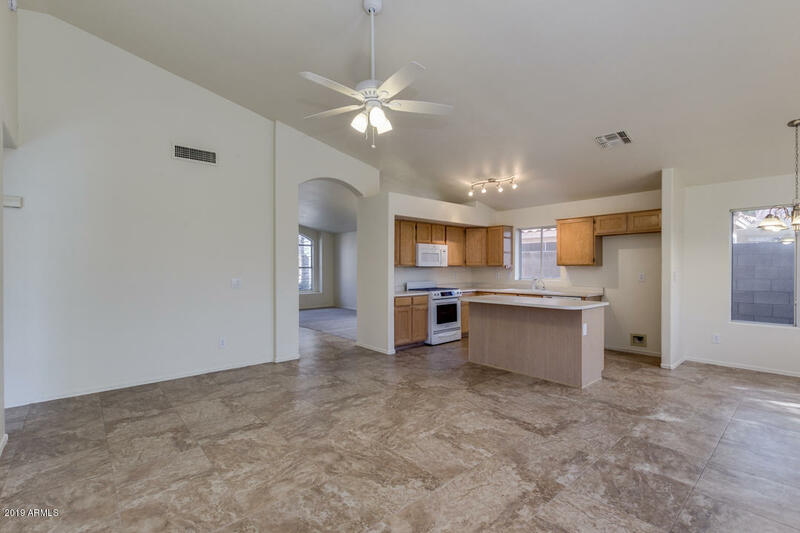 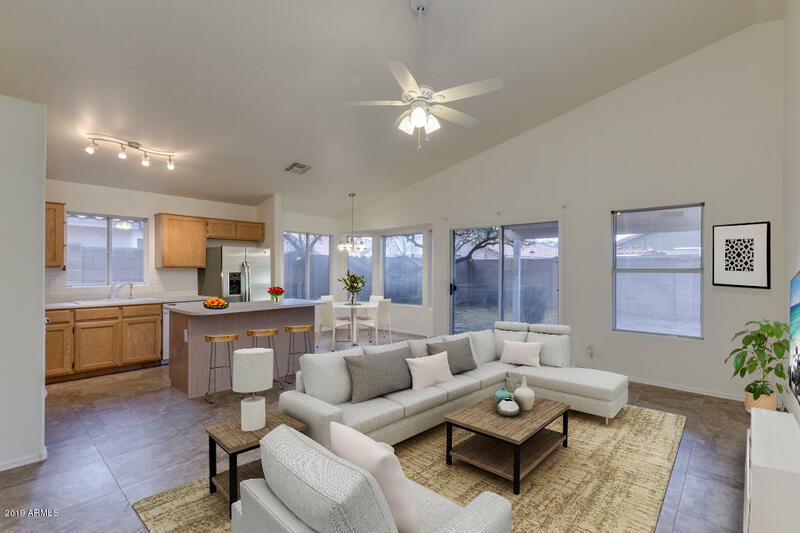 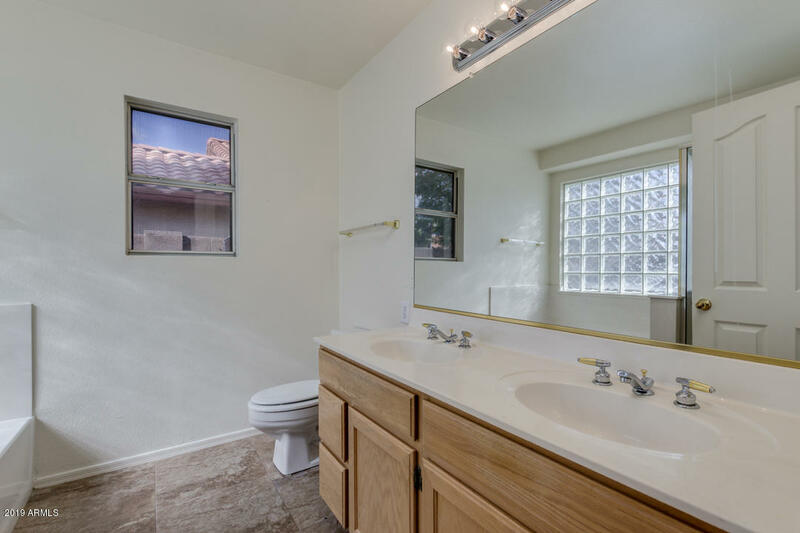 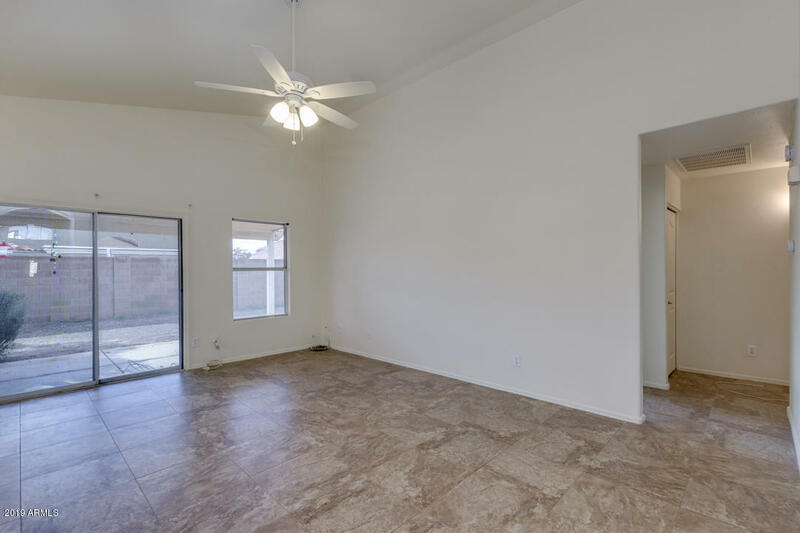 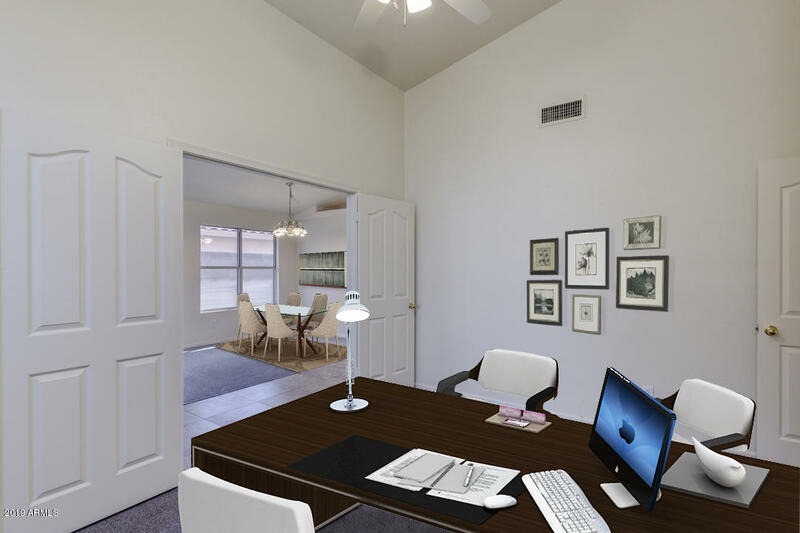 Dual pane windows and ceiling fans throughout. 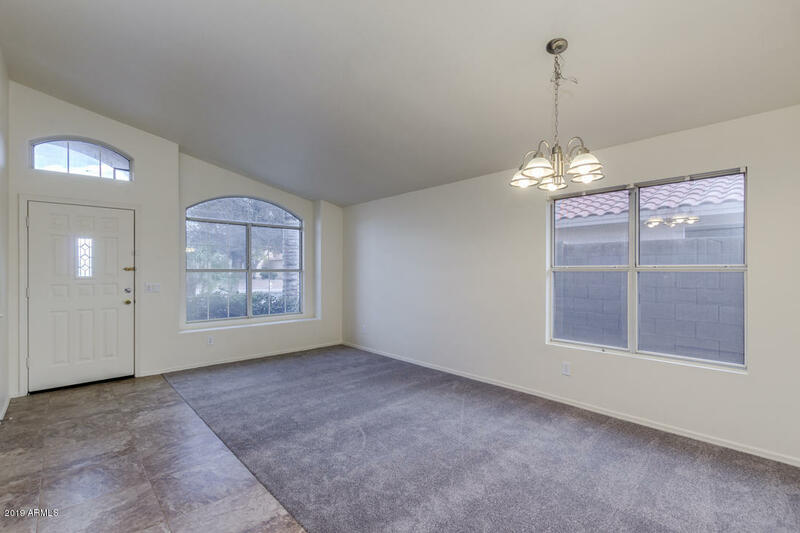 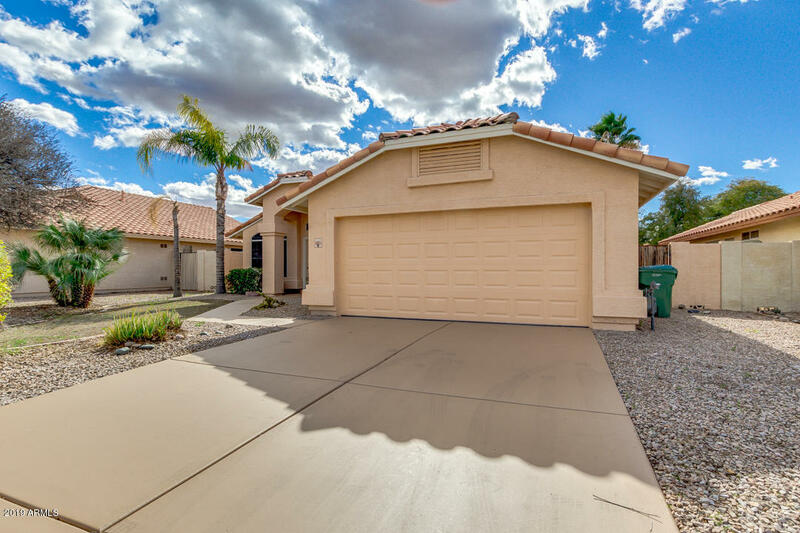 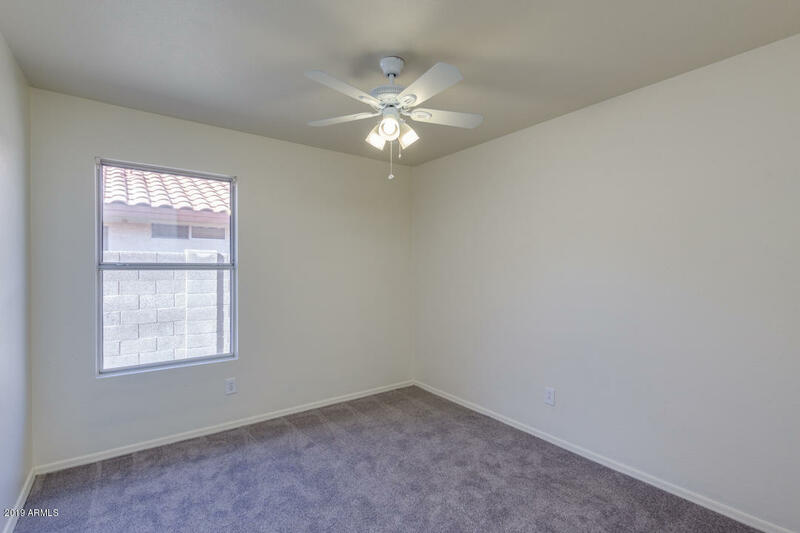 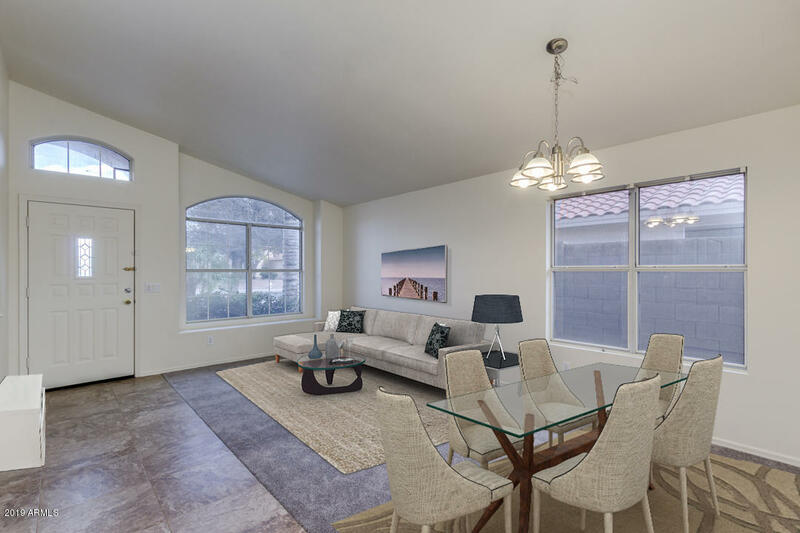 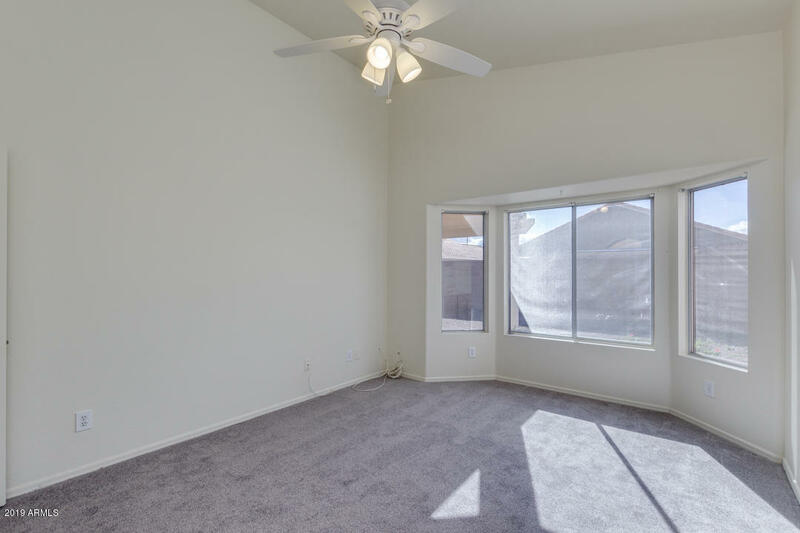 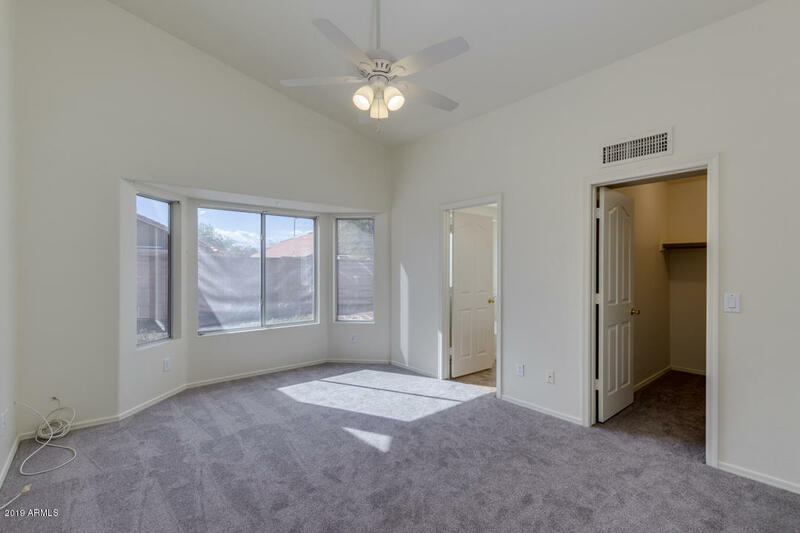 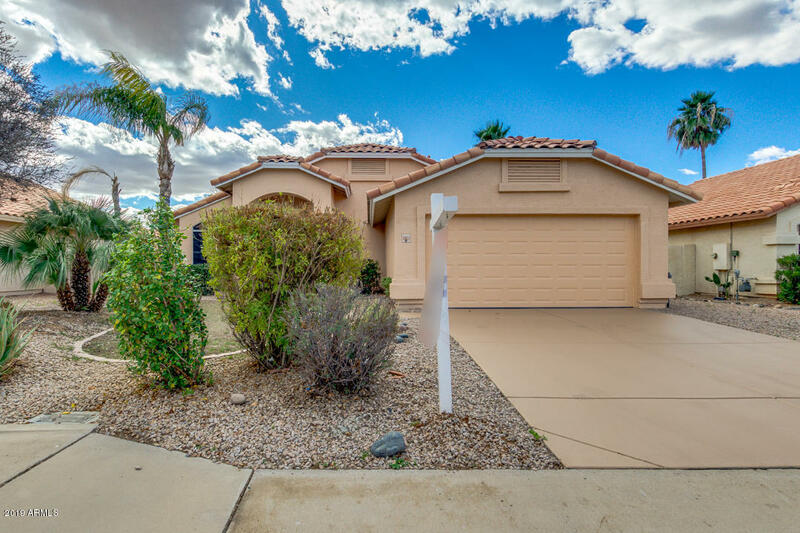 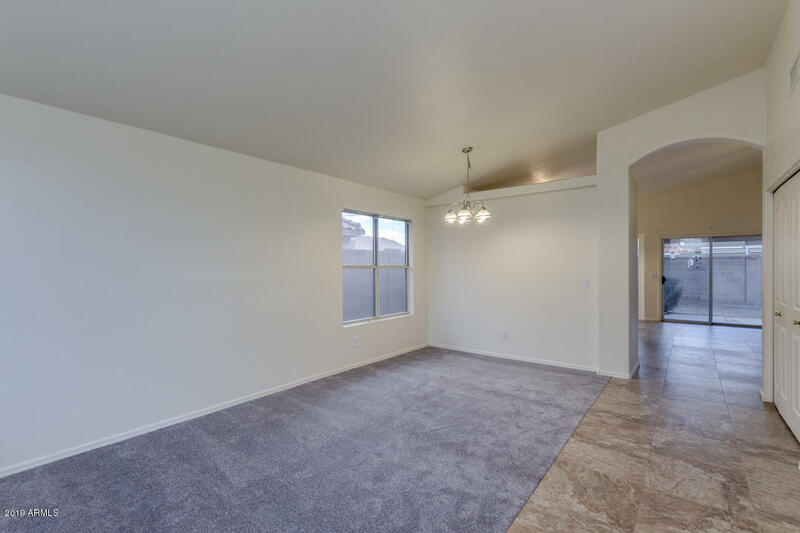 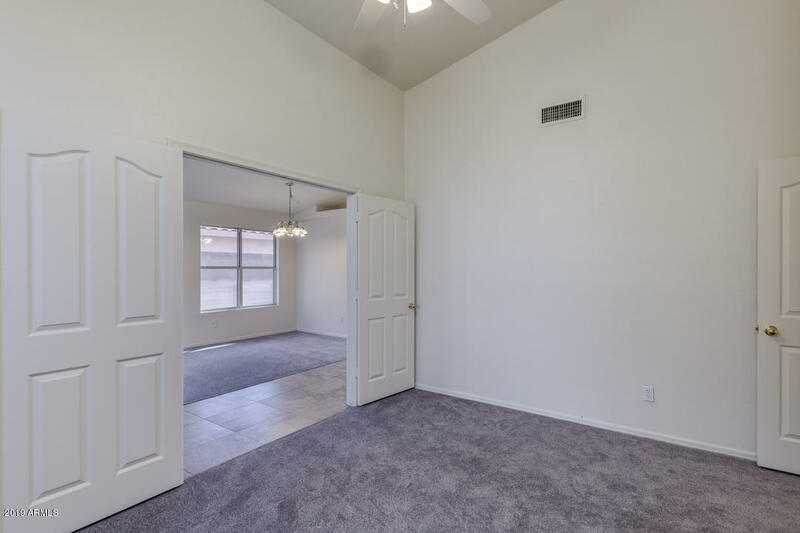 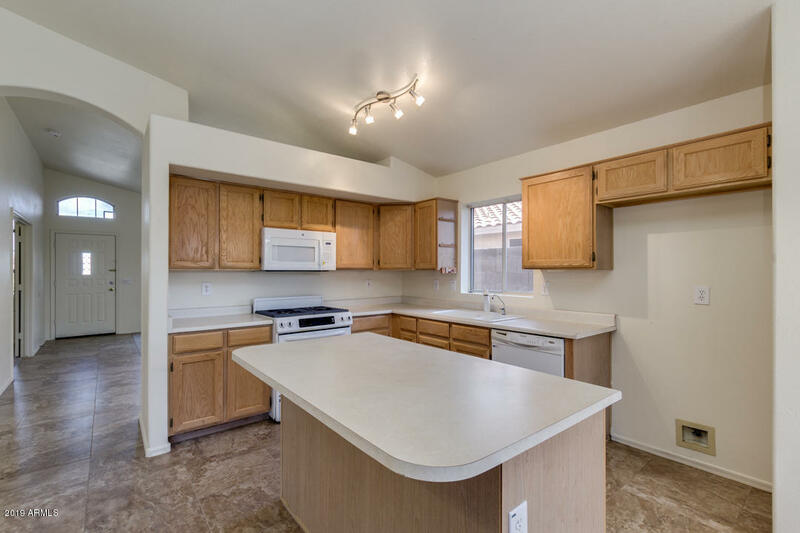 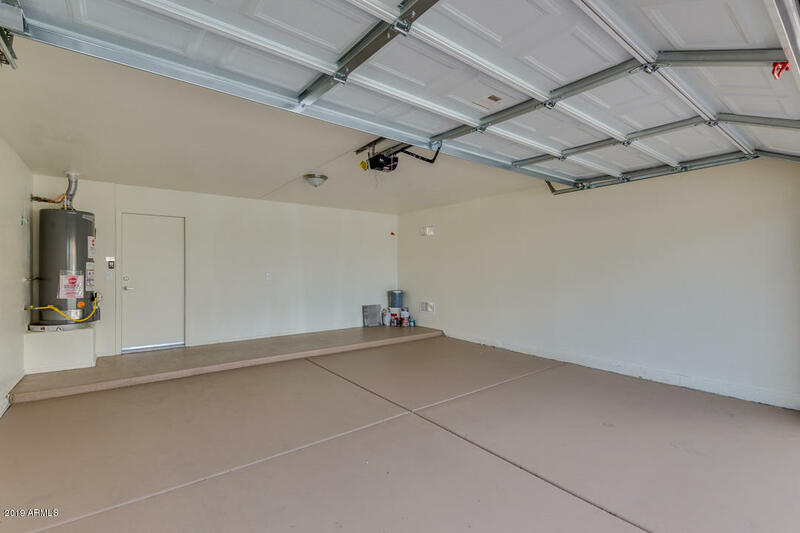 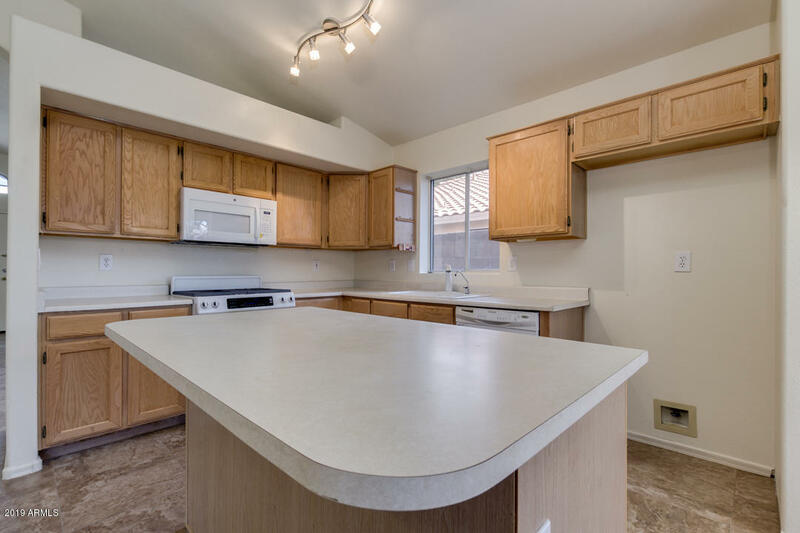 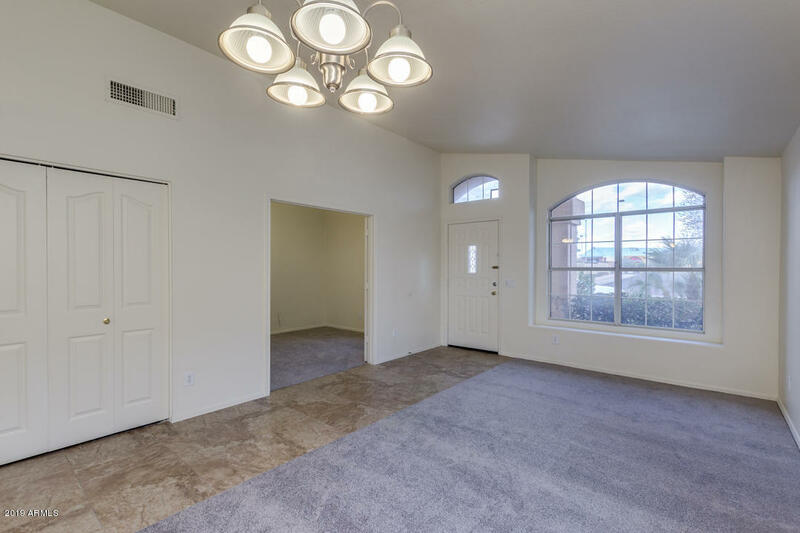 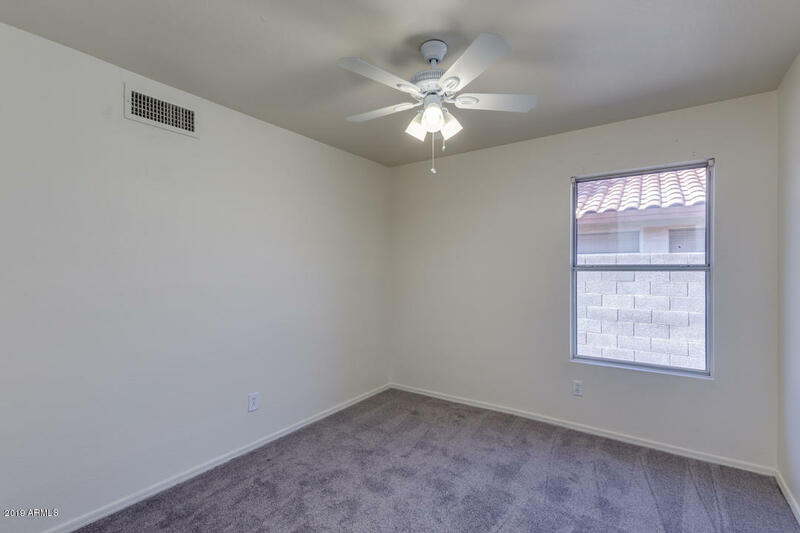 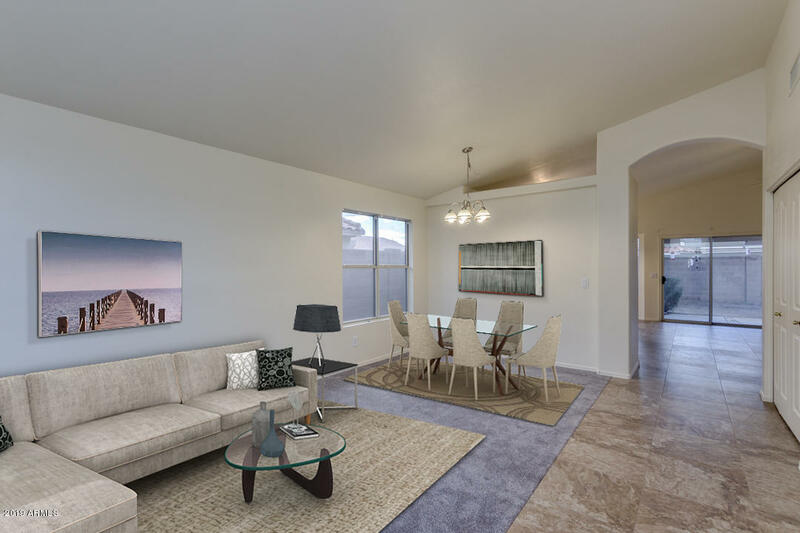 Vaulted ceilings, freshly painted interior (2019), tile flooring in all the right places and new carpet. 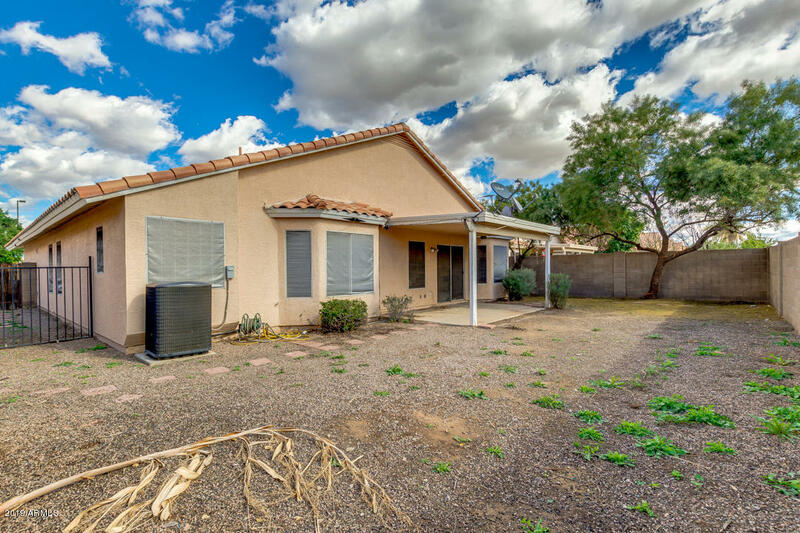 All tile roof, gas heat and hot water, and block fence. 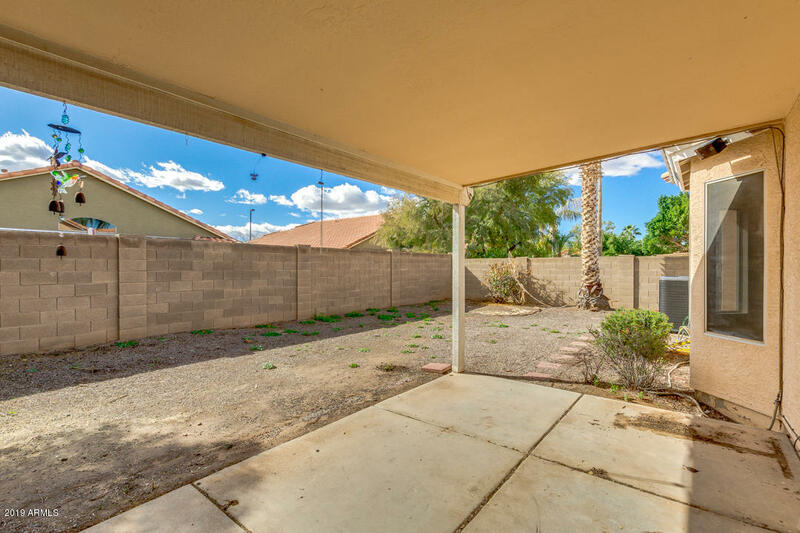 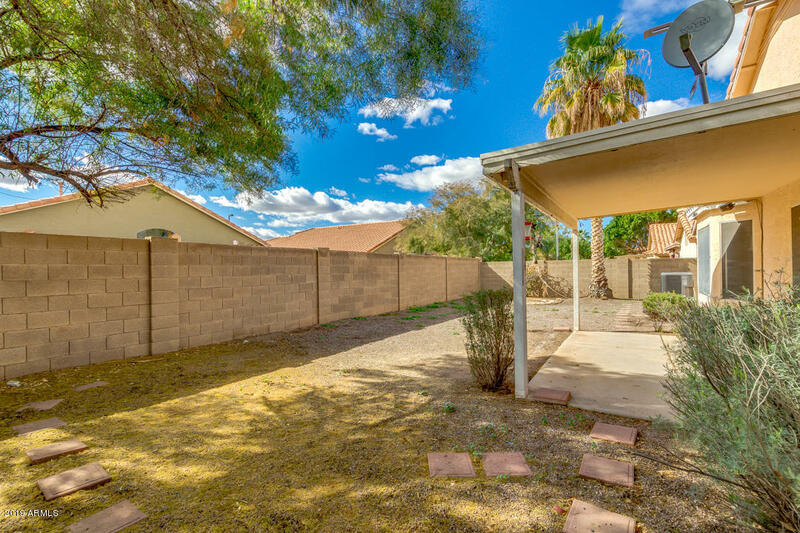 Newer AC (3 years old) North-south exposure with no two-story properties behind it, in the sought after Superstitions Springs area. 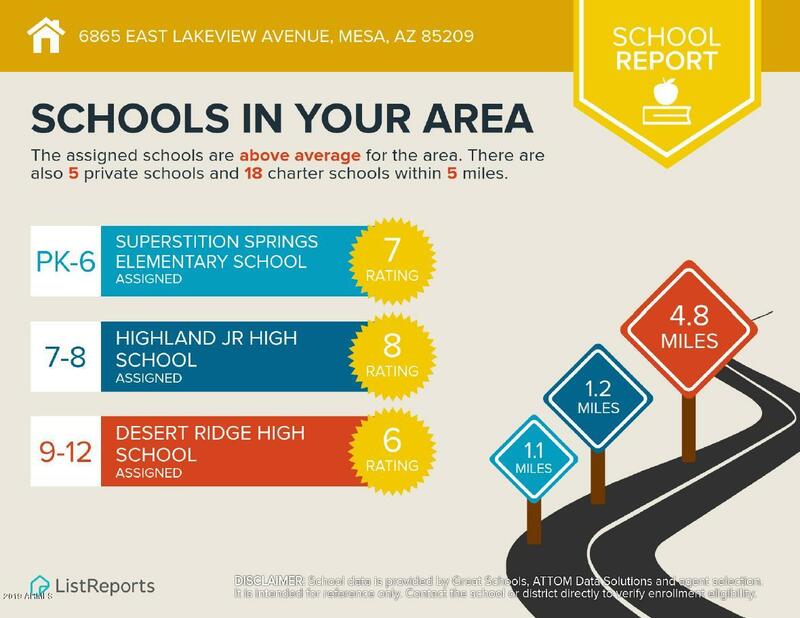 Mesa taxes and Gilbert school district! 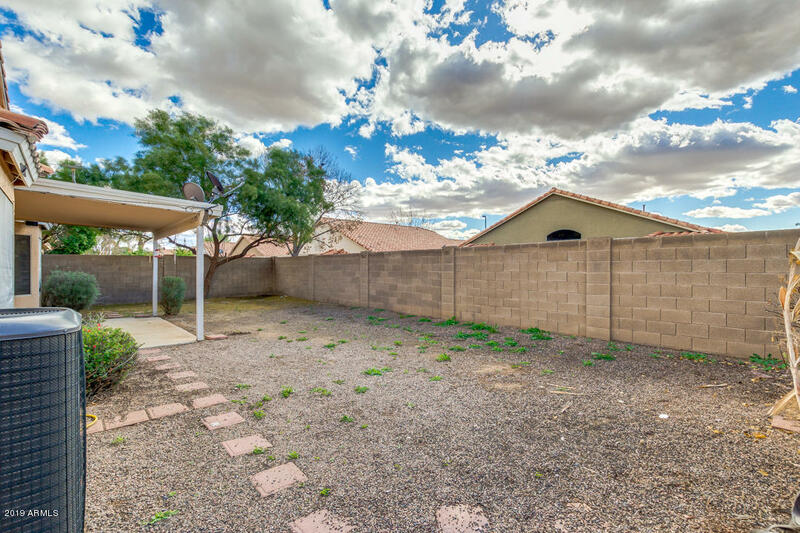 Just minutes to the 60 & 202. 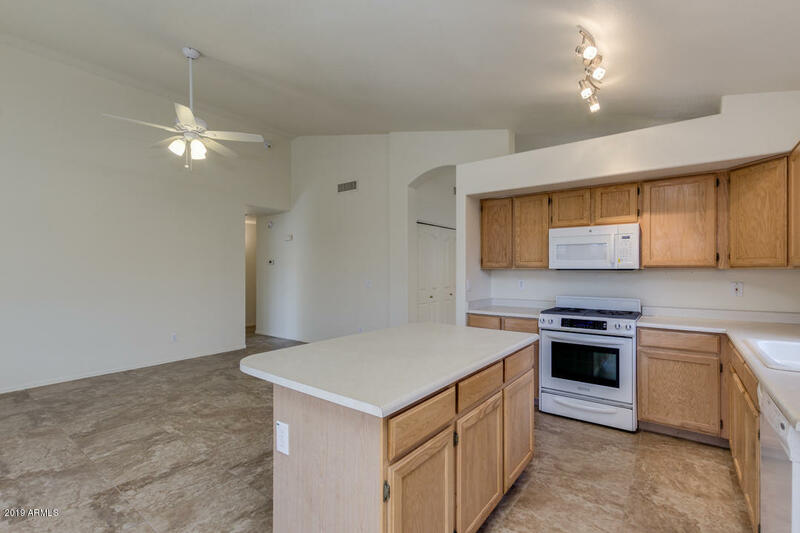 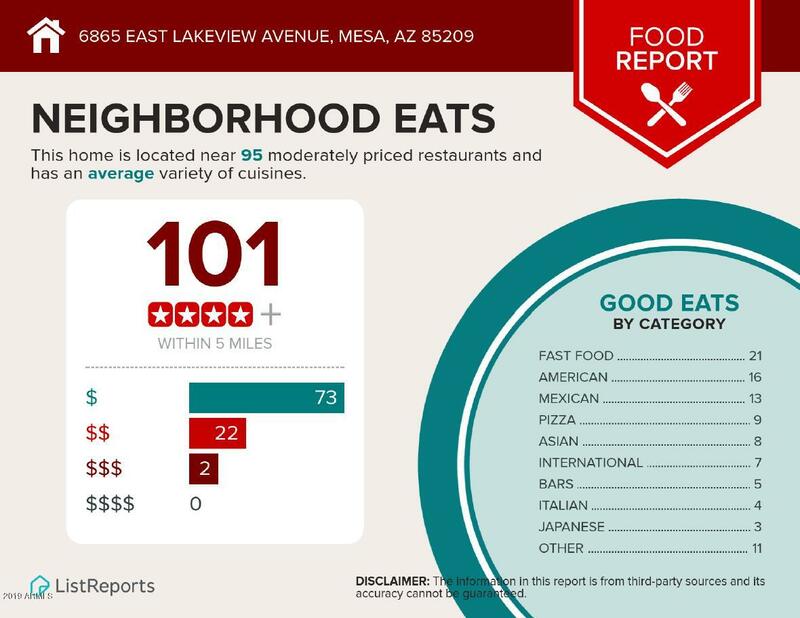 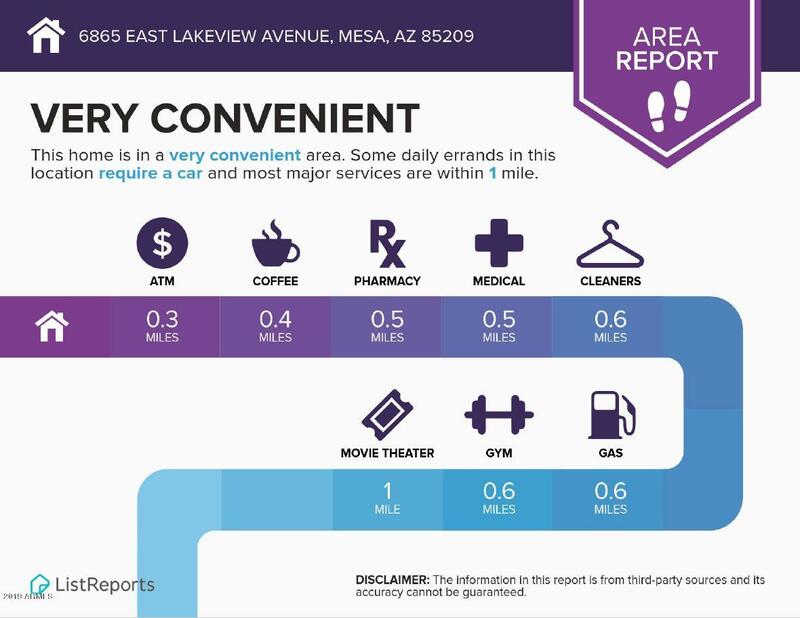 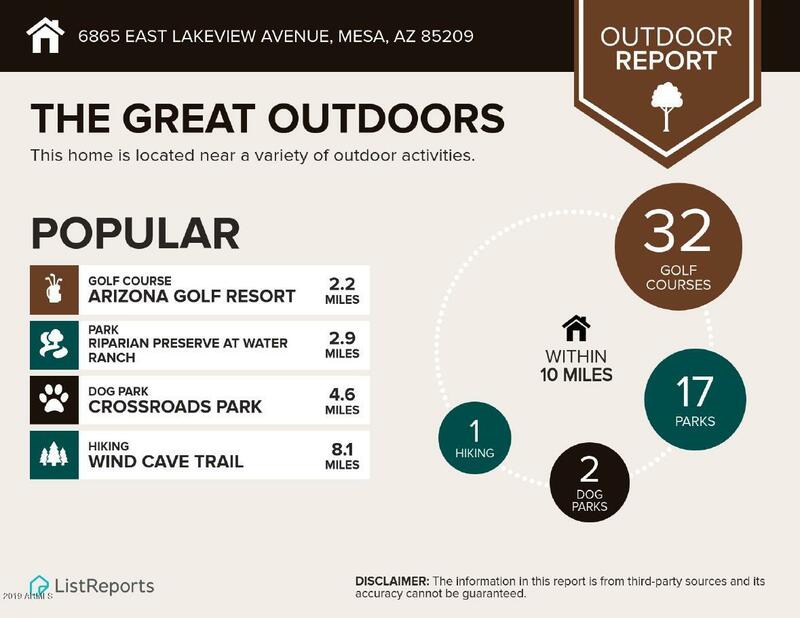 Close to shopping, restaurants and entertainment. 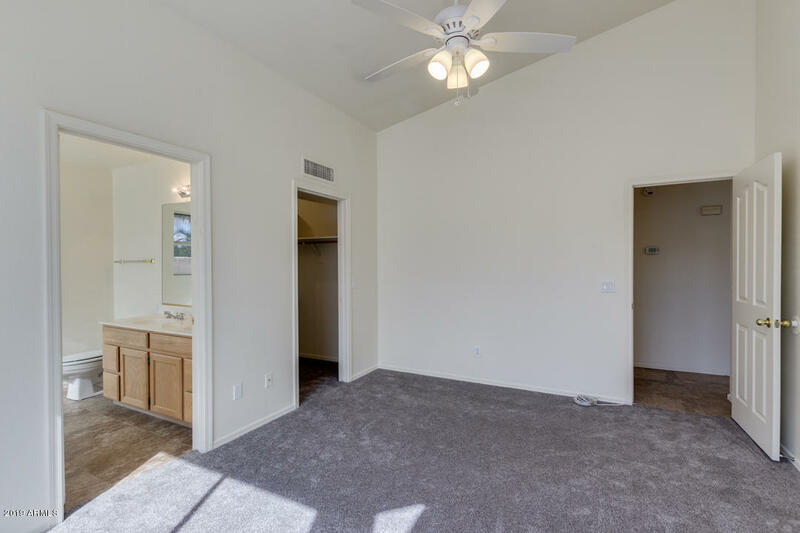 Stop by and fall in love!